post-title Sober Lane have a rewards app for their pub. Sober Lane have a rewards app for their pub. 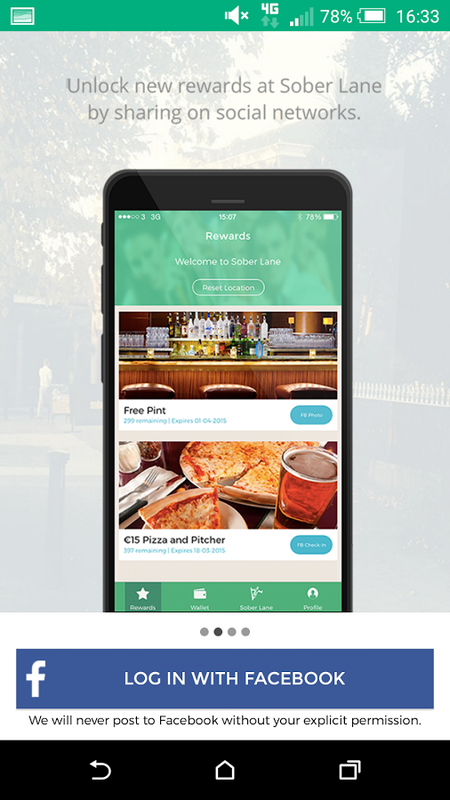 Home / 2015 / Sober Lane have a rewards app for their pub. 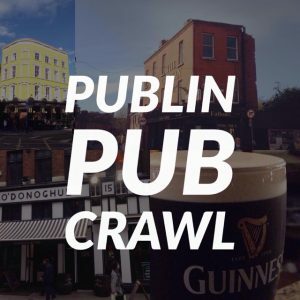 Sober Lane in Irishtown is one of the most savvy pubs when it comes to using social media and technology to promote their pub and earn a name for themselves. 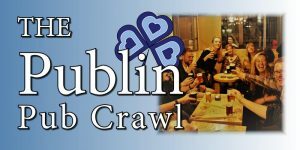 When they opened they made international news by soliciting job applications through snapchat, they’ve decorate Dublin bikes in fancy colours, and throwing a free Christmas dinner for anyone who couldn’t make it home. Now they’ve stepped it up a gear by releasing their own mobile application for iphone and android. 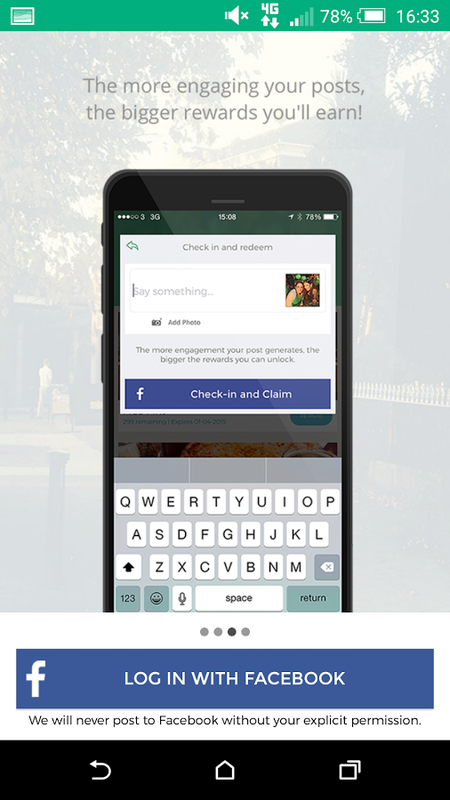 The app allows you to check into the pub, earn points, and claim free drinks and food. 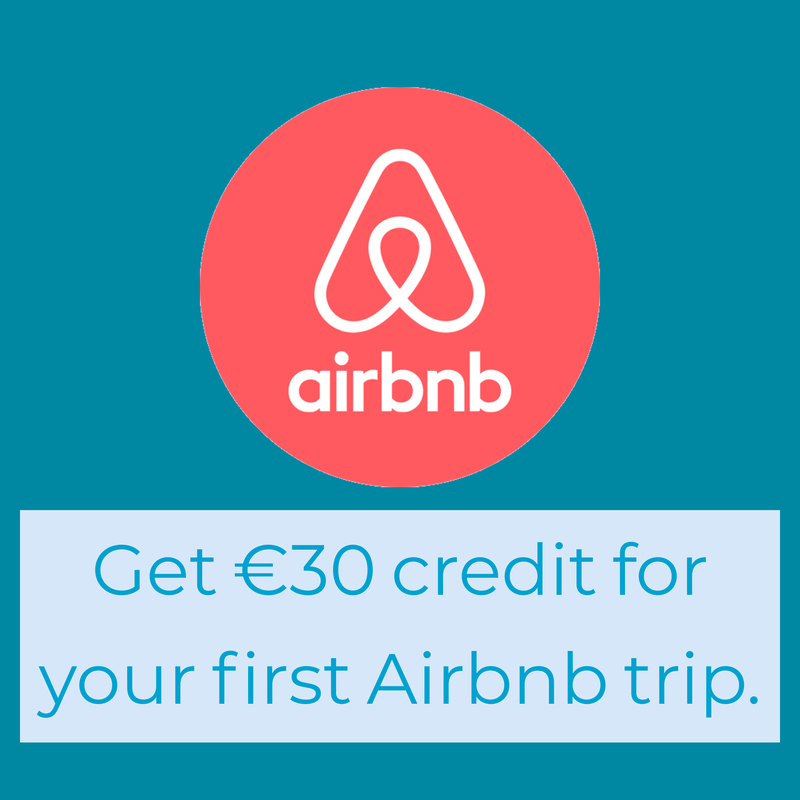 The aim of the app is, presumably, to help retain customers, and ensure that people keep coming back. Plenty of coffee and burrito shops have loyalty rewards for returning customers, so why should pubs be any different? Some pubs have flirted with their own apps in the past. Copperface Jacks have their own app that allows customers to send song requests to DJs while they’re in the building. A few others have tried their hand at it, but none of them seem to have the right content to keep peoples interest. 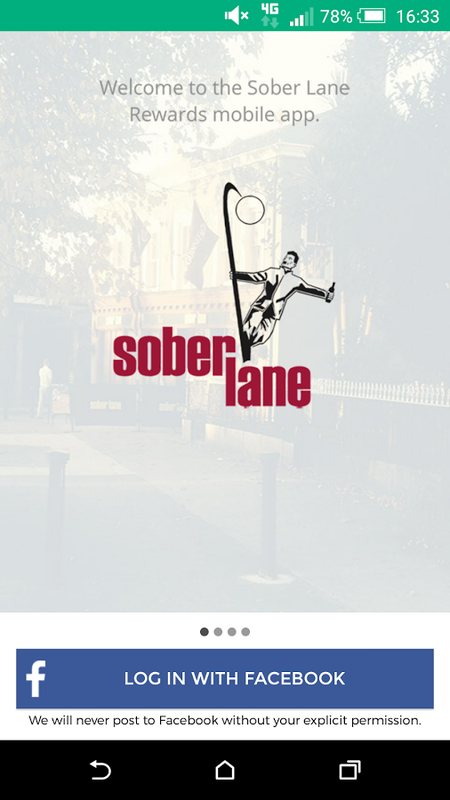 The Sober Lane app is offering some freebies in return for continued patronage, so it might do a good bit better than others. They’re having a launch party this evening for the app (Thursday 25th June), but you can download and use it any time from now onwards. 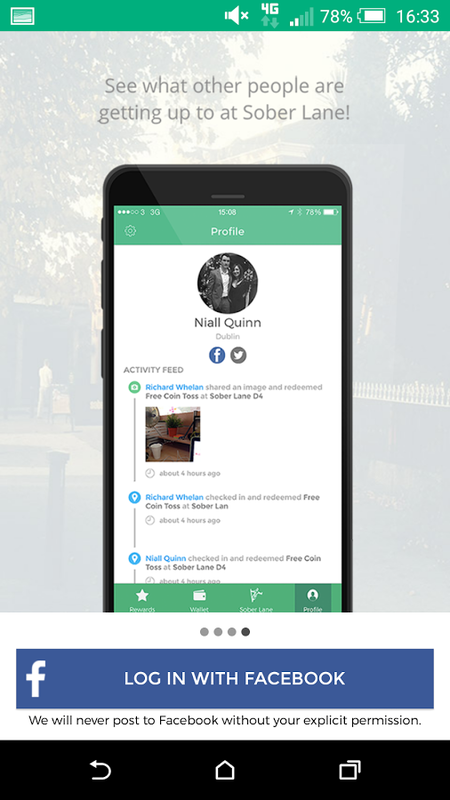 The app was created by Dublin based startup Popdeem. If you’re interested in an app like this for your pub or business, you can find them on www.popdeem.com or @popdeem on twitter.